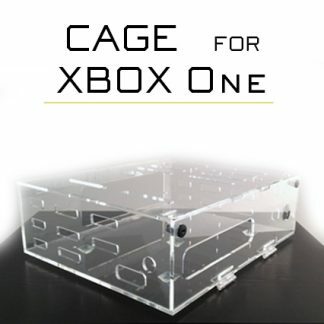 The next generation console CAGE game console security cases and lock boxes are available now in our store. 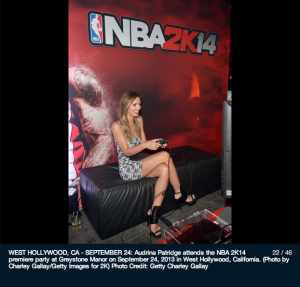 The XBOX One and Playstation 4 have become some of the fastest selling consoles ever. 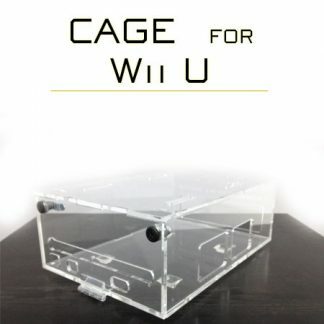 Make sure they are protected with our CAGE game console security cases and lock boxes. 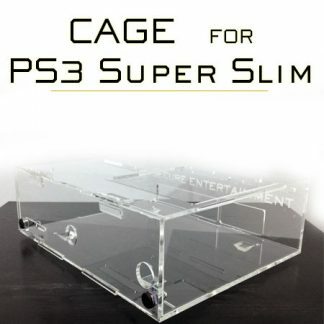 The overwhelming demand for anti theft CAGEs with the option to not have the games removed has been added to our store. 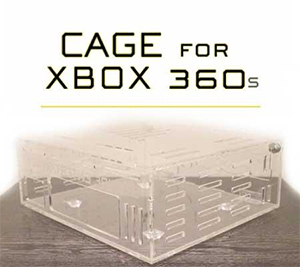 When purchasing CAGEs, you can now choose to have the game slot open or closed. 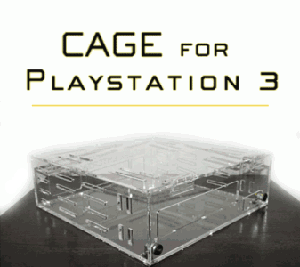 When choosing the closed option, this will allow the games to only be removed when the door is opened with one of the provided keys. 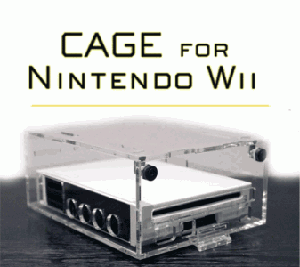 The open game slot option is perfect for situations where you want your gamers to be able to freely change the games. 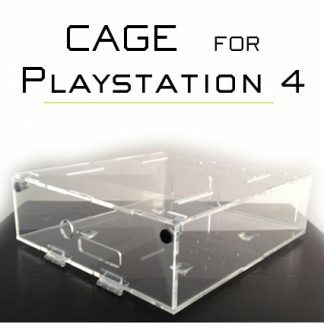 The make a wish foundation reached out to one of our partners and requested 22 PlayStation 4 security cases for a wish for a young patient. 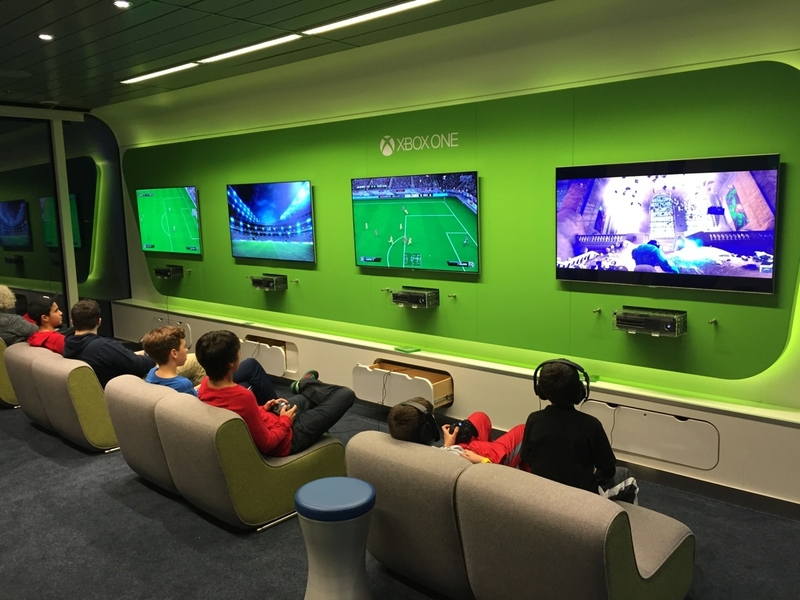 His wish was to make each room in the pediatric cancer ward equipped with a PlayStation 4 and a security case for future children who may be housed there. 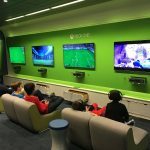 We are so fortunate to be a part of such a selfless act. 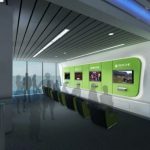 A local news station did a story about the foundation’s work on the project. 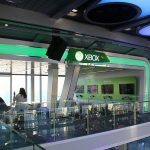 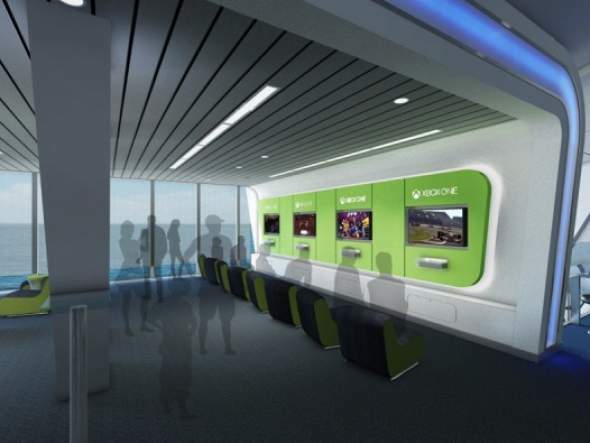 The world’s most technologically advanced cruise ship is now outfitted with a game room featuring five XBOX One consoles. 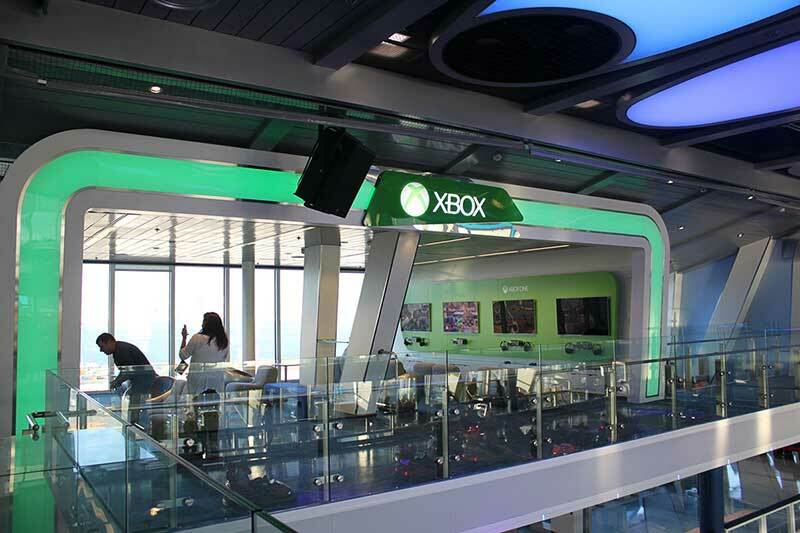 With help directly from Microsoft and Secure Entertainment, this 1 billion dollar cruise ship, now has a game room to match the rest of its amazing features. 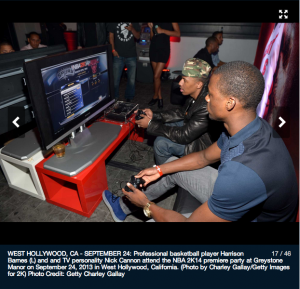 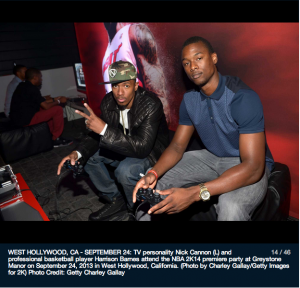 A Los Angeles marketing company contacted us to secure the game consoles for the release party for NBA 2K14. 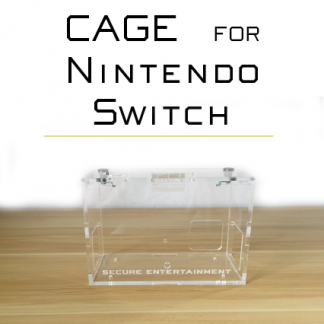 We consulted on the design and produced 10 CAGE game console security cases and lock boxes to be used in the demo area for the VIP guests.